- Humanized accessories to meet a variety of cleaning needs. - Quickly picks up dog & cat hair with ease. It\'s a pet owner must-have. 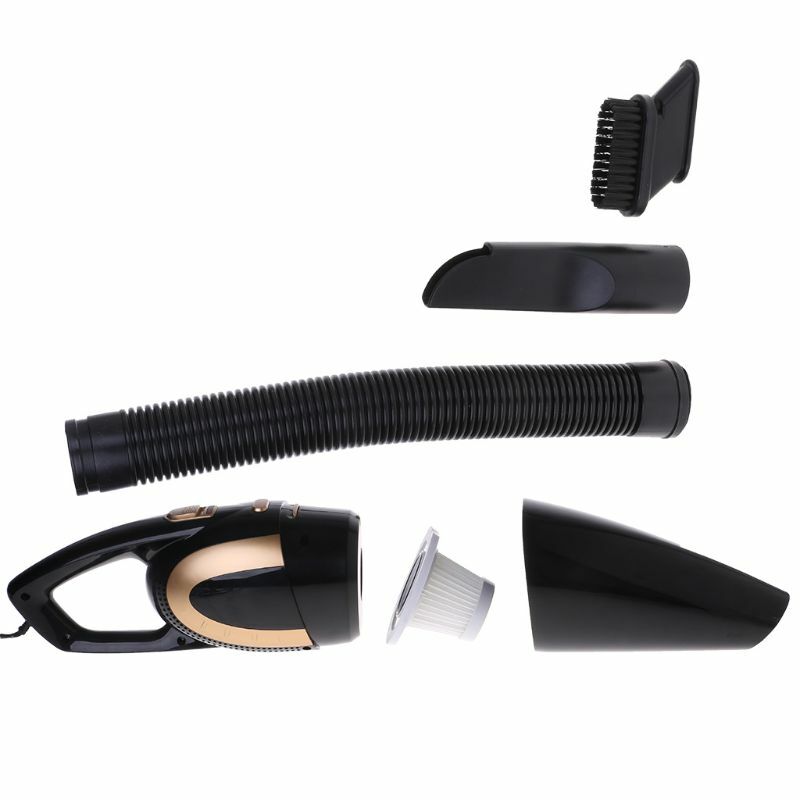 - This car vacuum cleaner allows you to clean both dry things and wet things like water, milk, dirt, dust, hair and seeds from your car. 1. Manual measuring, please allow 1 ~ 3mm error,thank you. 2. Due to the difference between different monitors, the picture may not reflect the actual color of the item. We guarantee the style is the same as shown in the picture.